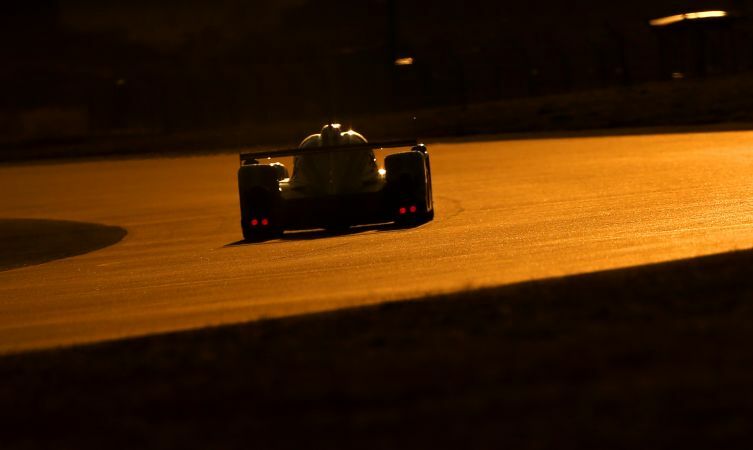 UPDATE: Toyota Gazoo Racing has now revealed a teaser video of the new TS050. Take a look at the new video and then find out about the development of the car in the blog post below. 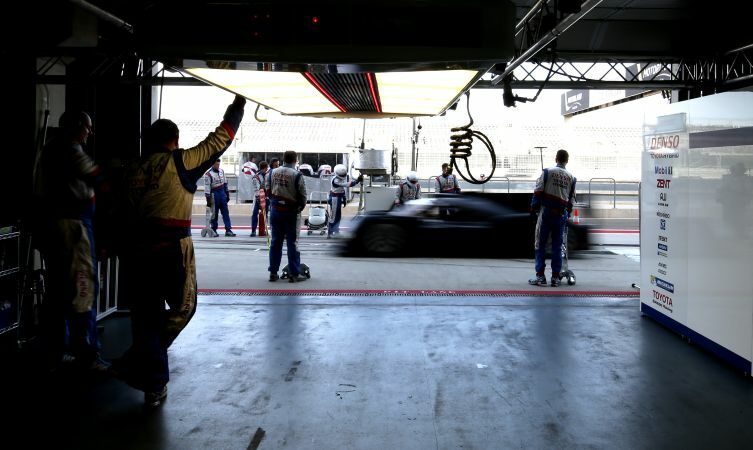 Over the past few days there has been a flurry of news surrounding Toyota’s motorsport plans for 2016 and beyond. 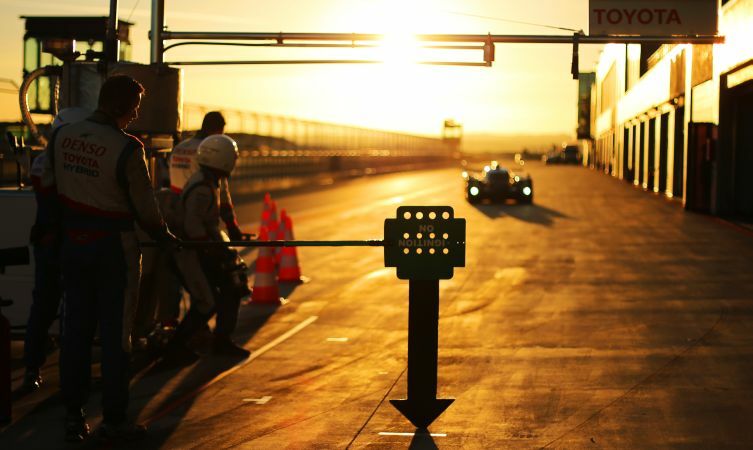 A full programme of activities was released, a new logo and unified motorsport livery was unveiled, and the driver line-up for the high-profile World Endurance Championship (WEC) was revealed. The exact nature of Toyota’s next-generation WEC challenger is still a closely-guarded secret, which is why last year’s car was used to model the new livery. However, Toyota Motorsport GmbH has just released this series of teaser images of the exciting new TS050 Hybrid developed for this season. 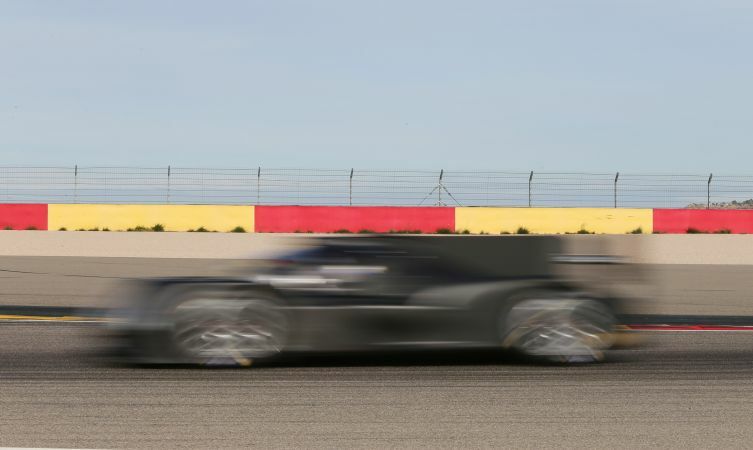 Photographed during a recent test session at MotorLand Aragón in Spain, the action images use speed blur and the shadowy light before sunset to keep important details hidden. 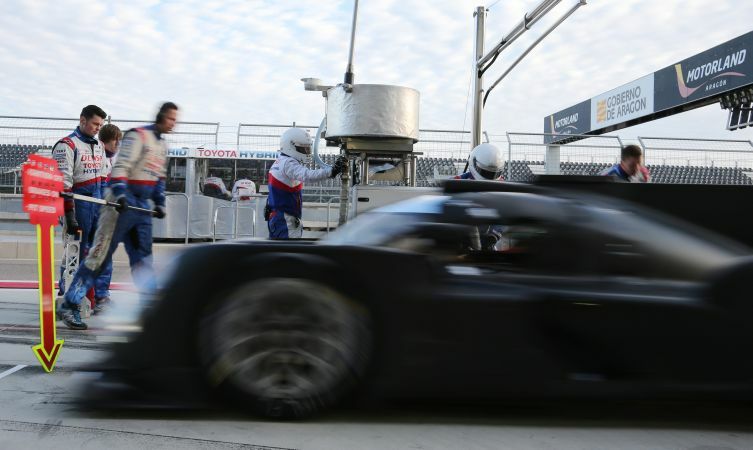 What has been officially revealed already is that the new TS050 Hybrid has been significantly improved in all areas, including its monocoque, engine and hybrid system, to meet the team’s ambitious performance targets. 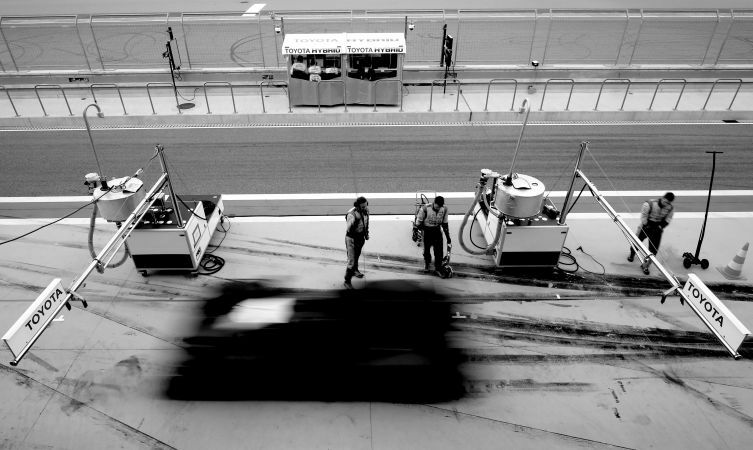 As in previous years, Toyota Gazoo Racing will field a two-car campaign in this season’s WEC. And it has just been announced by the Automobile Club de l’Ouest that drivers Anthony Davidson, Sébastien Buemi and Kazuki Nakajima will be racing in car #5, while Stéphane Sarrazin, Mike Conway and Kamui Kobayashi will be behind the wheel of car #6. This will mark the first time that any Toyota has worn these numbers at Le Mans. Full technical details of the new Toyota TS050 Hybrid will be announced at a special launch event on 24 March 2016 at the Paul Ricard circuit in France. 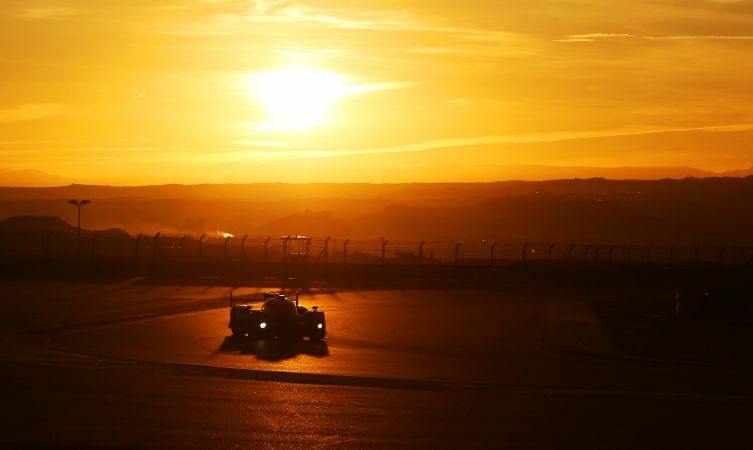 The first race of the 2016 WEC season is the 6 Hours of Silverstone, which takes place on 17 April 2016.